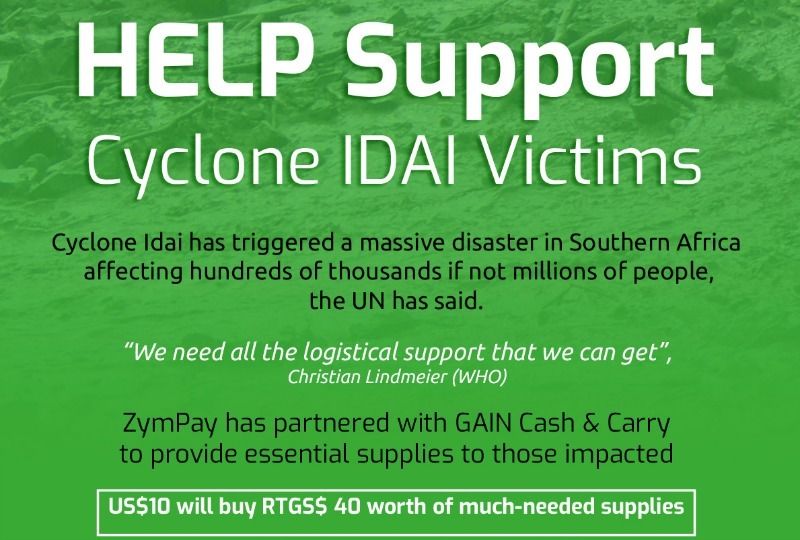 UNITED Kingdom headquartered cross border payment enabler, Zympay Limited has teamed up with Zimbabwe based wholesaler, Gain Cash & Carry to facilitate the transparent delivery of cash and material donations towards victims of the recent Cyclone Idai that has caused massive death and desperation in Zimbabwe. 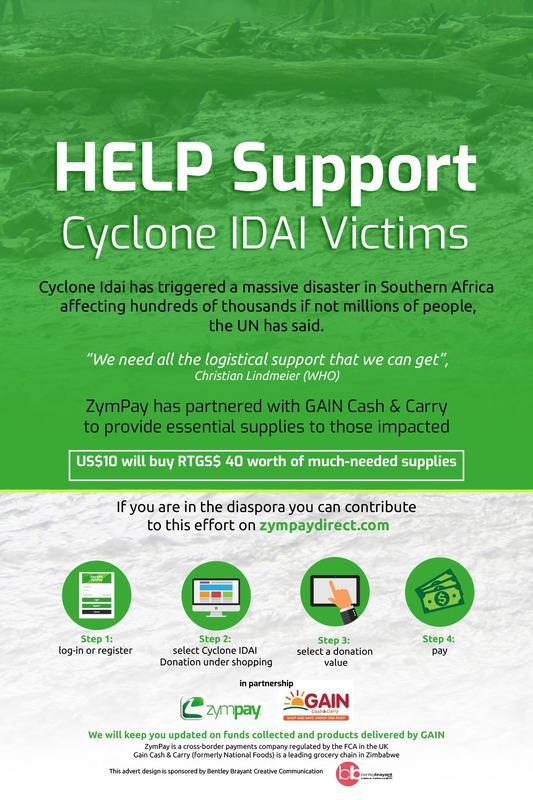 Zympay has developed a unique, direct gift voucher service that allows Zimbabweans abroad or anyone wishing to donate towards the Cyclone cause in the world to buy goods which will be delivered directly to affected people in Manicaland, in a transparent and accountable way. 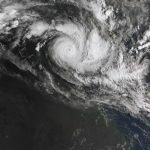 While Zimbabweans based outside the country’s borders have donated various amounts of cash using currencies of their host countries, there have been worries some unscrupulous individuals receiving the money on behalf of the Cyclone survivors may take advantage of the discordant exchange rates in the country to line their pockets. In its arrangement, Zympay has taken that into account in a bid to ensure every penny gets to its intended recipient. 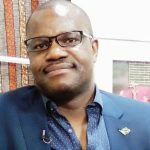 Zympay CEO, Dakshesh Patel added, “We all wish to support a needy cause but it is the manner with which we plan and deliver such gifting in a responsible way is the solution we need to develop. 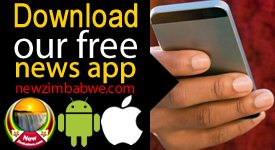 The initiative shall see GAIN using the voucher to pack and deliver various groceries to the authorities and relief teams in Chipinge to then be taken to the affected areas for distribution. They will send the company a manifest of what they sent in what should assure donors that their contributions are indeed making a difference. 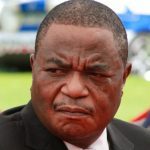 The Zympay initiative comes as foreign governments, corporates, NGOs and individuals have responded overwhelmingly to the tragedy by donating cash and tonnes of foodstuffs, medicine, clothing, school and building materials towards assisting survivors of the worst weather induced calamity to hit Zimbabwe, Mozambique and Malawi in decades. 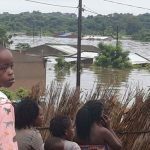 More than 600 deaths have been confirmed in the three countries while hundreds remain unaccounted for. More details can be obtained via website www.zympaydirect.com.